The Boy Scouts of America, Troop #10, Cub Pack #10, and girl scouts, hold meetings at Oneco UMC every Tuesday evening at 7:00 P.M. 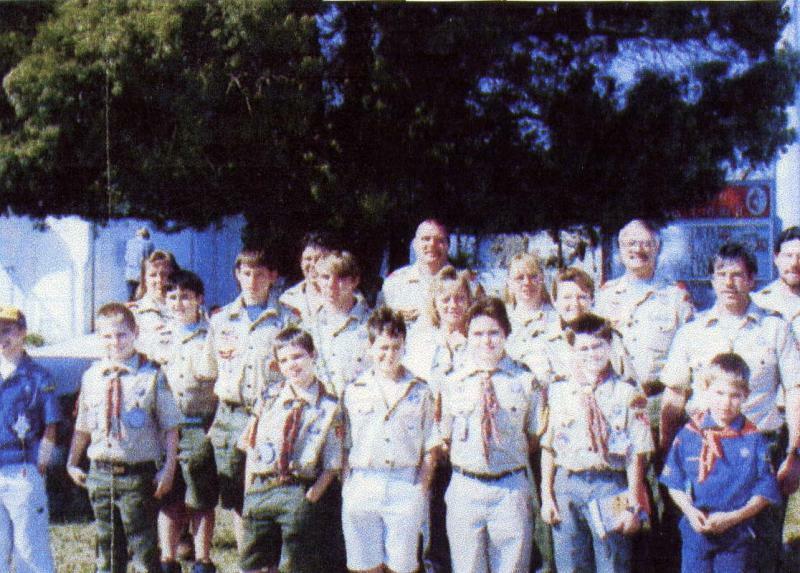 The Patrol leaders hold a meeting once a month on the first Tuesday of every month and the Scout Masters hold a meeting on the last Tuesday of every month, both just prior to the actual Boy Scout meetings. The boy scouts are involved in various projects such as, carwashes for fund raising, Tubing at Ichetechnee river, re-nourishing the memorial garden at Oneco UMC and more. If you know someone interested in joining, please call Anthony Klene at 941-727-0778.